as shown on pictures. WITHOUT PACKAGING. Adapter for Pentax/Praktika M42 SLR-Lenses. 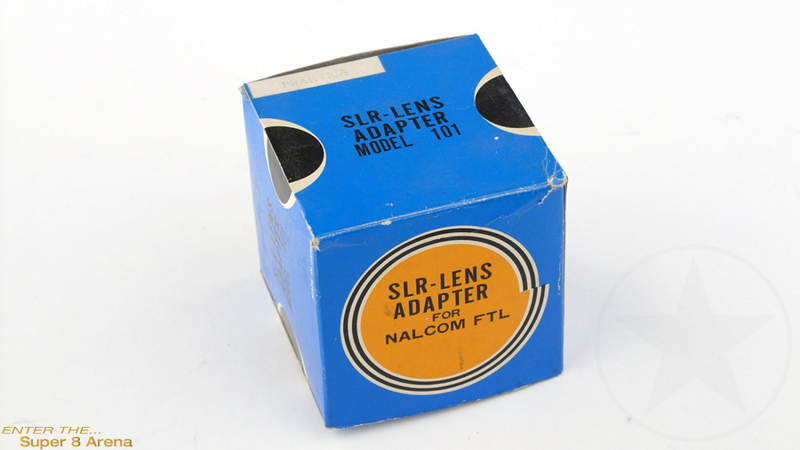 This adapter here is for PENTAX SLR-lenses. The camera on the pictures is not part if this offer.